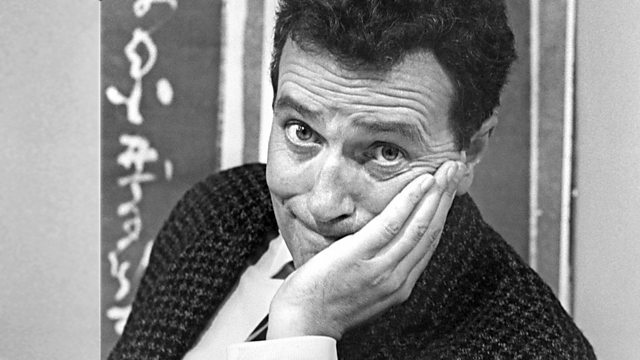 Michael Bentine stars as the great Tibetan mystic U Tug, members of the British Bath Craftsman's Guild, the Toastmaster, the entire United Nations and occasionally himself. The ultimate one man show written and performed by the host. Listen in and you’ll believe that telephone boxes can fly.